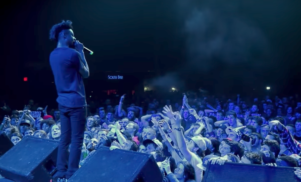 Danny Brown teases Jonah Hill collaboration - FACT Magazine: Music News, New Music. 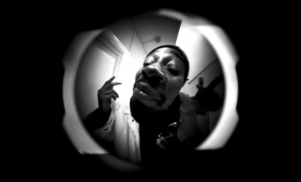 The rapper also revealed that Dave Chappelle secretly alludes to him in his new Netflix special. 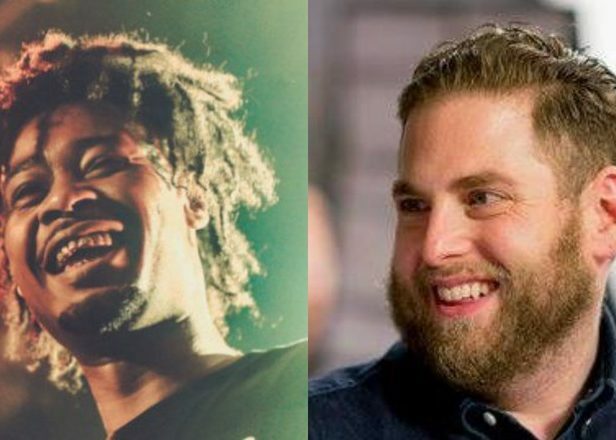 Danny Brown has announced a new collaboration with actor and comedian Jonah Hill. The rapper shared a teaser for the project on Twitter, saying it will arrive at 5pm EST today (10pm GMT). It wouldn’t be the first time that the Wolf of Wall Street star has tried his hand at rapping. Hill previously “filled in” for Drake during an episode of SNL, performing ‘Jumpman’ together with Future. Brown also revealed that he is referenced in one of Dave Chappelle’s new Netflix specials. Brown confessed in an Instagram post that he was in fact the rapper in question.